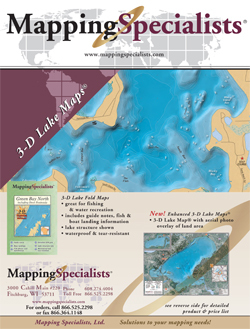 Map Size: 41.25" x 36.75"
Combining superior digital cartography with innovative features and formats, this collection of U.S. State wall maps is great for home, office, or classroom use. 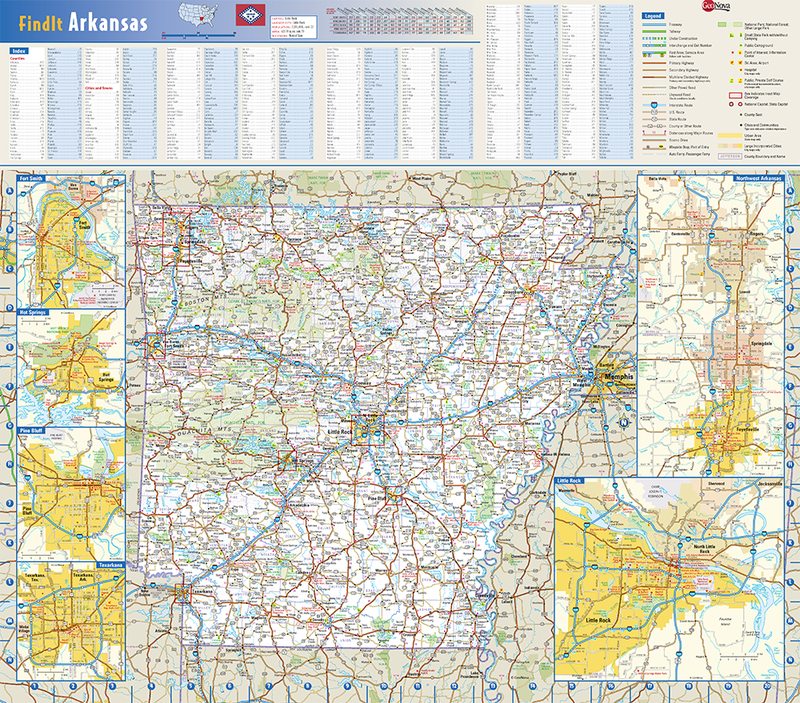 This colorful, easy-to-read state map of Arkansas identifies all major thoroughfares, secondary roads, freeway interchanges, rest areas, distance markers, landmarks, recreational areas, and more. 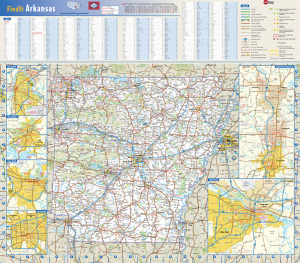 Shaded relief on the state map provides a three-dimensional sense of Arkansas’ topography. 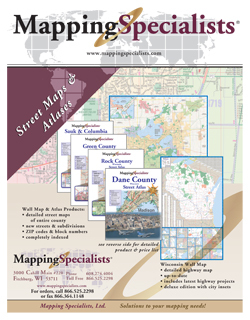 Detailed inset maps of Fayetteville/Bentonville, Fort Smith, Hot Springs, Little Rock, Pine Bluff, and Texarkana are based on the latest street information from GeoNova’s cartographic experts. 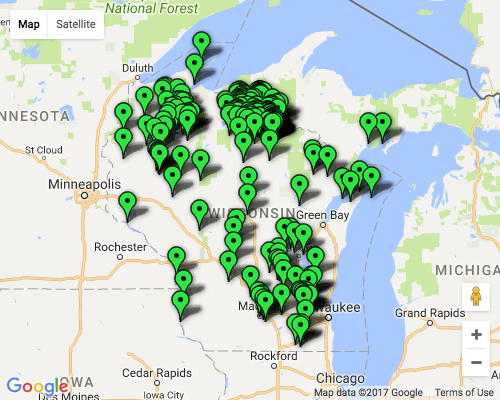 County and city indexes make it simple to locate even the smallest town.